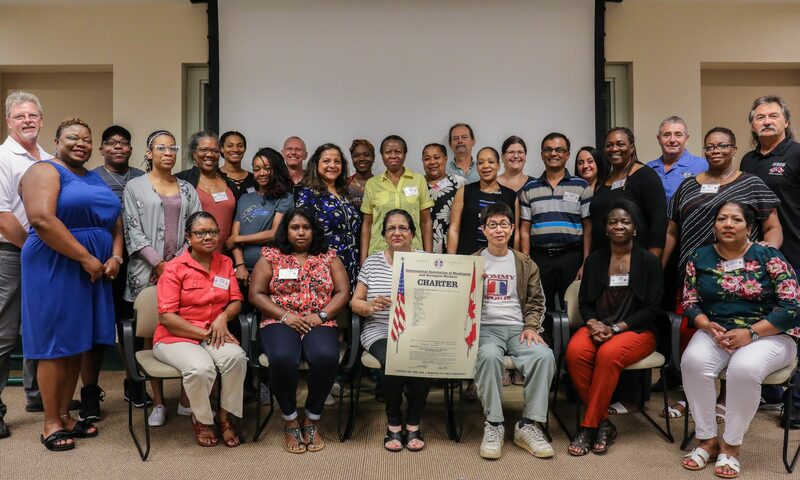 Each month there will be a monthly membership meeting for any member who wishes to attend. Starting in March the meetings wlll be held on the third Thursday of the month. These meetings are not mandatory but are open to all members to attend if you wish. The meetings start at 700 p.m. and generally last about one hour or so. Our 24/7 economy demands 24/7 labour. Instead of working 9 to 5, many workers work 5 to 9 to make ends meet. But at what cost? Non-standard hours of work are not only inconvenient, but a growing number of studies indicate they are harmful to workers’ minds and bodies. Taken all together, studies show non-standard shifts can lead to a host of health issues including digestive disorders, pregnancy complications, heart problems, and even cancer. Non-standard work hours include shift and night work, week-end work, split shifts, on-call work, compressed work weeks, and extended hours. 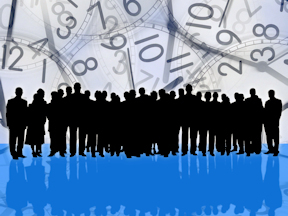 In Canada, in addition to working excessive hours, as much as 30 per cent of the workforce are now engaged in non-standard hours. Communication hub! Who wants to learn…? The leadership of Local Lodge 1231 decided that timely and efficient communication is an important part of how our local should operate. 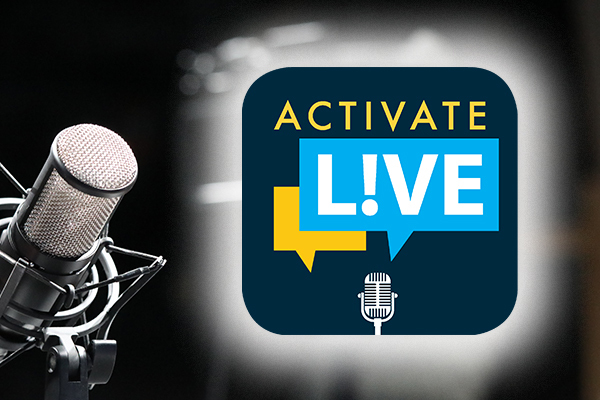 Activate Live is a weekly broadcast addressing issues relating to the IAM and to workers in general. CLICK HERE to see previous broadcasts. 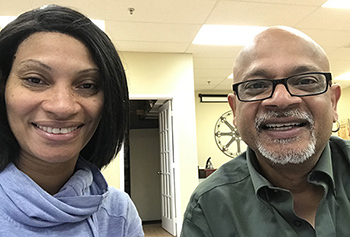 Health care workers at Spectrum include more than 2,000 Personal Support Workers (PSW’s) who joined the IAM in March 2018. We provide home health care across the Greater Toronto Area (GTA).